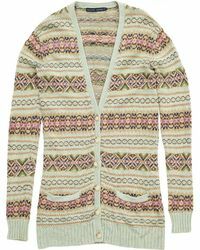 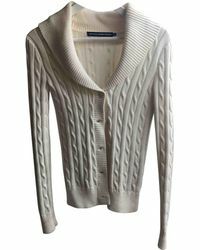 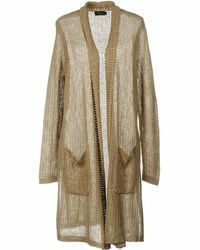 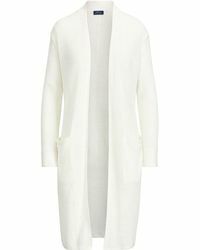 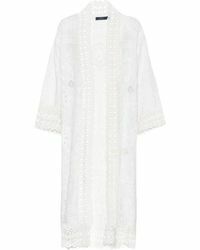 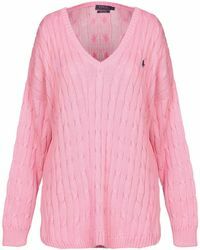 The more preppy of Ralph Lauren's diffusion lines, Polo Ralph Lauren offers a range of covetable cardigans that have been expertly crafted from some of the softest materials on the market. 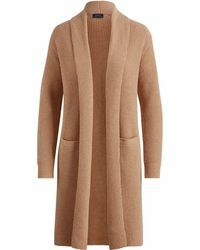 Taking the classic knitwear staple away from mundane conventions, the label reimagines the traditional silhouette into open-front shapes with chunky knit detailing, alongside sheer, fringed designs in neutral colour tones. 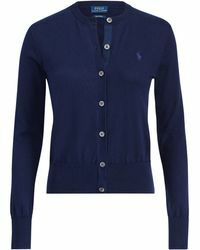 Wear a Polo Ralph Lauren cardigan with your favourite jeans to channel the perfect off-duty look, all the while keeping warm and stylishly comfortable.